Submitted by lynn on 09/08/2016 - 10:33am. A few weeks ago, we had lunch at Baguette Bros in the Convoy area. 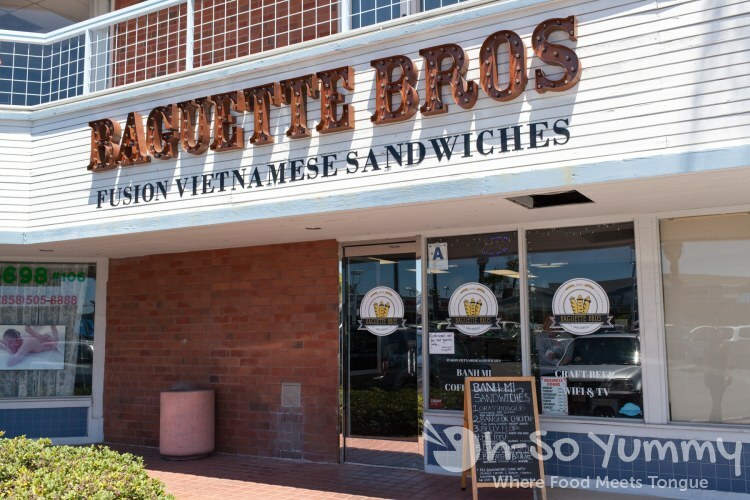 This restaurant is run by three Vietnamese brothers who added a creative spin to the traditional Vietnamese sandwiches! I visited once prior but it was the first time for Dennis. 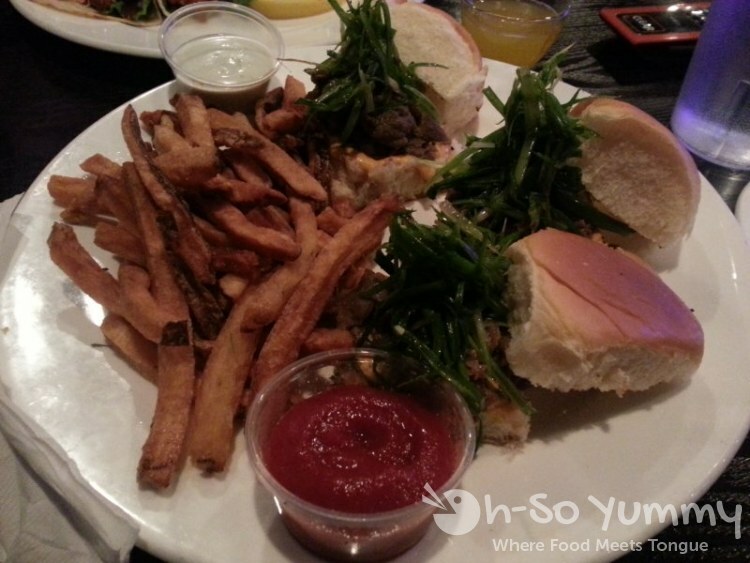 We also met with our longtime friend... she was one of our writers during the early days of Oh-So Yummy! Being familiar with the process, she allowed us to take pictures but countered with a fast verbal countdown due to hunger! 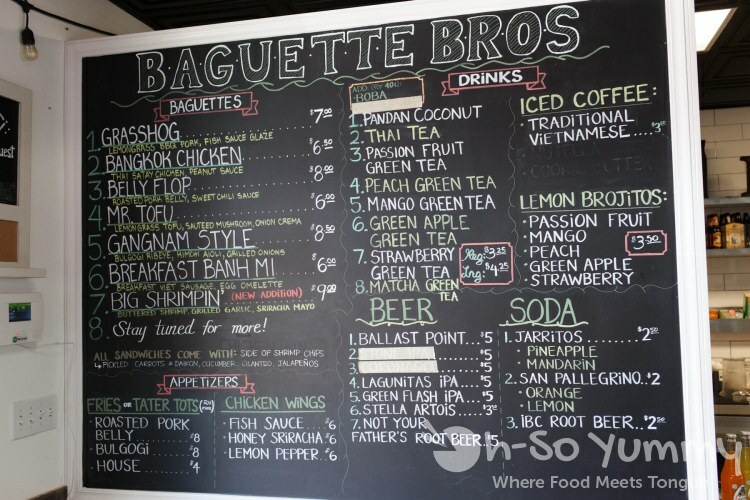 Here is the full menu board at Baguette Bros. 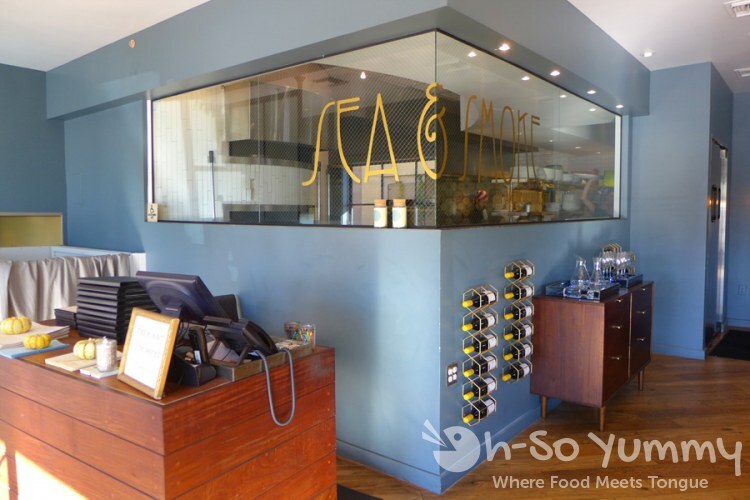 They only serve 7 fusion sandwiches (at the time of this post) so you'd have to go elsewhere for standard Vietnamese sandwiches like the Banh Mi Dac Biet! Maybe sandwich #8 should be a revamped "everything" sandwich! 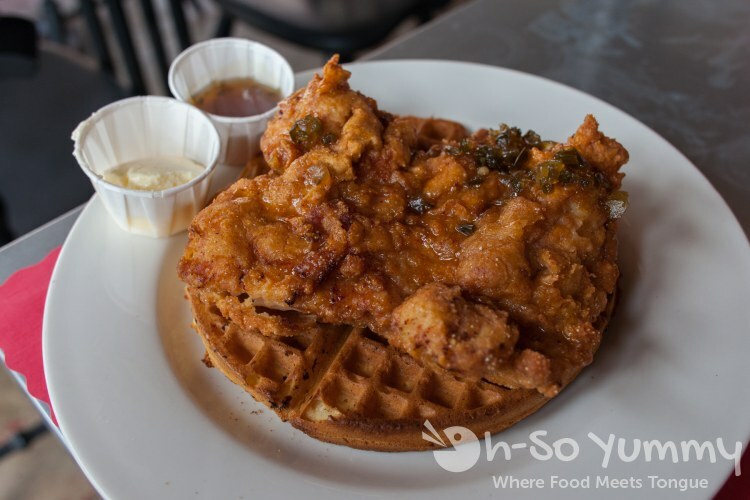 They also serve other non-traditional items such as loaded fries with pork belly/bulgogi or wings. Submitted by lynn on 12/29/2015 - 8:04pm. We all deserve a delicious birthday meal right? 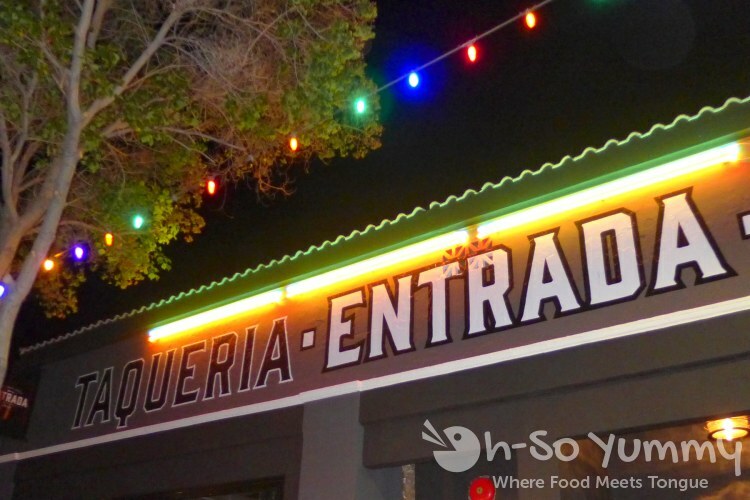 I decided to check out the very popular and recently opened Bracero Cocina de Raiz for mine. The headliner was Chef Javier Plascencia (last seen in my Caffe Calabria Specialty Produce post). During the Taste of Little Italy, the restaurant wasn't even officially open yet Bracero was serving these grilled and roasted spaghetti squash tacos. So many unique items. I've been seeing beautiful photos on social media and we were NOT disappointed by the real thing. Are you ready to start drooling yet? 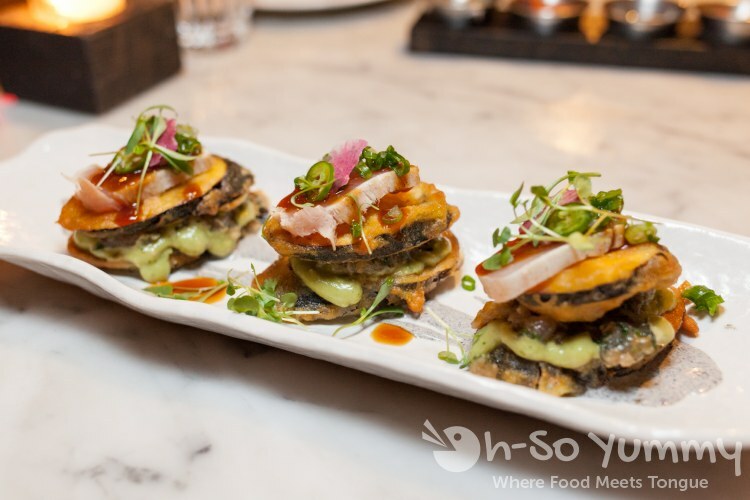 These platings at Bracero were unbelievably gorgeous! Submitted by lynn on 06/10/2015 - 9:44pm. 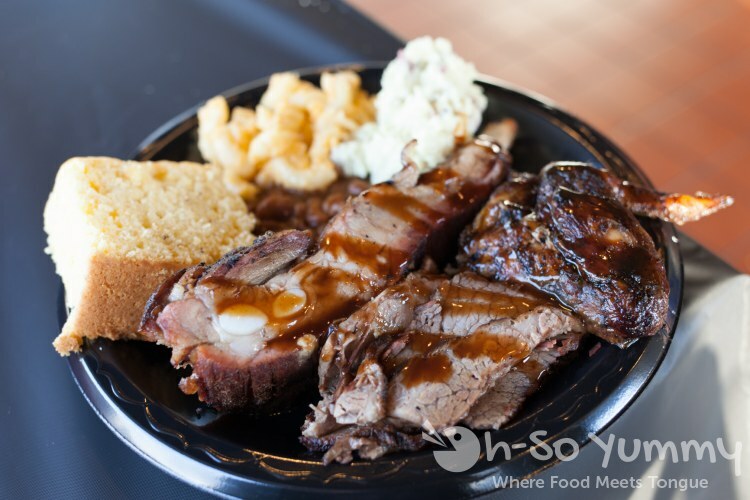 Even though we don't smoke meats that often (we especially love pulled pork), our visits to BBQ restaurants in San Diego are even less! I heard about SQUE from a friend and purchased a groupon to try it out. As the expiration date approached, we decided it was time to head over for a taste! According to the map, it was off the 94 to the east of downtown. After exiting the highway, we easily spotted the building! The finger art was loud and clear about the location of the restaurant parking, which was a small lot to the right of the building. Inside of the restaurant, there's only 4-5 tables so I'm sure a lot of people take food to go. Dennis talked to the girl at the counter for recs and we ended up with the 3 meat, 3 side combo, perfect for sampling the menu. Submitted by lynn on 11/06/2014 - 9:02pm. Birthdays are awesome times to see old friends and it's even better when two friends celebrate together! Two birds with one stone baby! 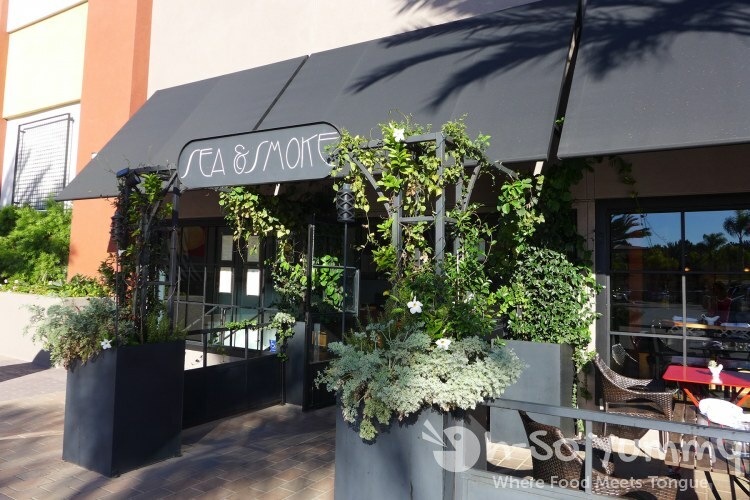 These two ladies picked brunch at Sea & Smoke in Del Mar. I'd heard mentions on local food blogs (kirbie, jinxi, mary) so I was excited to see what they had to offer! The entrance is on the side, facing away from the street. The hostess area has a view into their kitchens! Logo'ed glass! Here's one side of the dining area. We sat in a private back corner that had these cool shadow portraits. 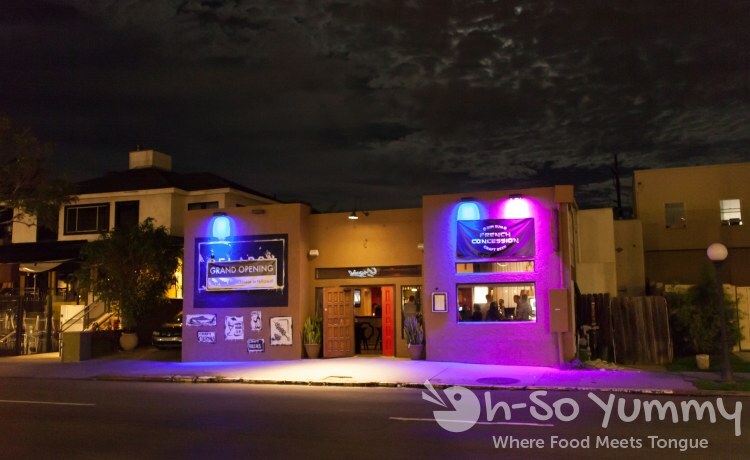 There's a whole another section to the left of the hostess stand that is more of a bar environment, including a patio area perfect for happy hour. 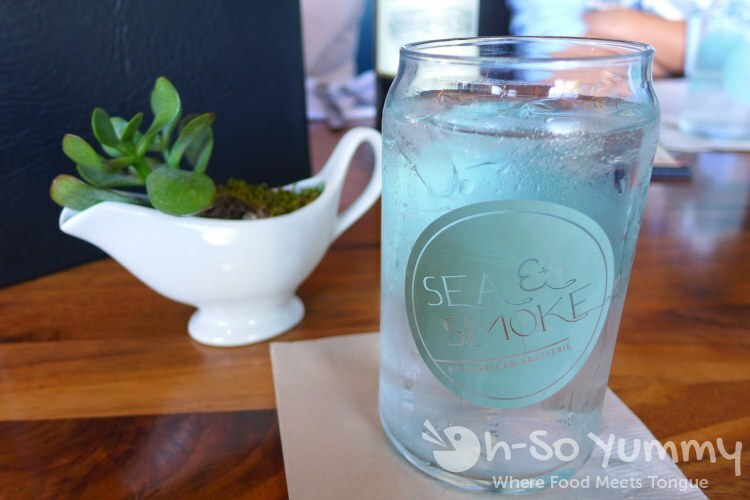 The glassware for water is so cool here. It made everyone think of soda cans because of the curve on top! Submitted by lynn on 09/06/2014 - 5:47pm. 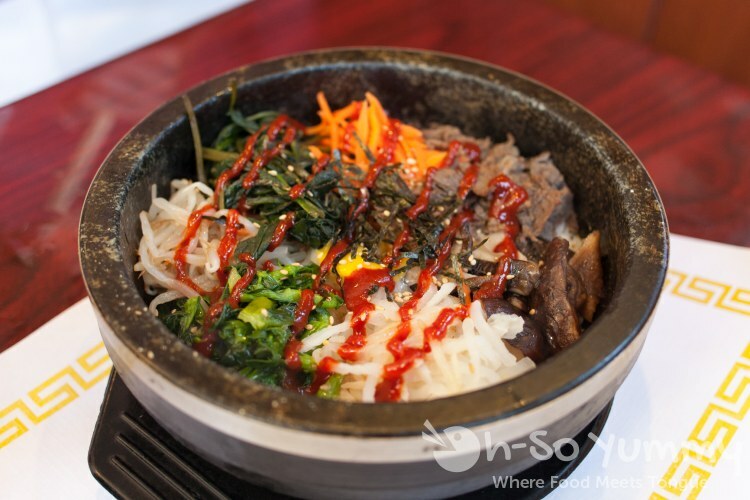 In Mira Mesa, Tofu Ka took over the location where Fuze korean fusion had been. We had heard rumors beforehand and were curious to check it out for ourselves. Inside the restaurant, they took away the empy bar area in the back and added decent lighting! I think this is a big improvement over the strange 'night club' look from before. I seriously wonder if they ever threw parties back there with a dj or something. 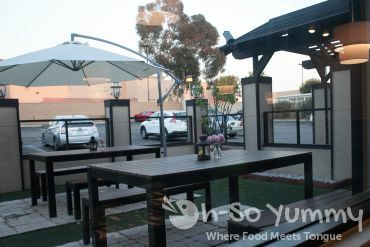 Anyway, there's plenty of seating for diners between the patio and indoor areas. We decided to sit indoors. 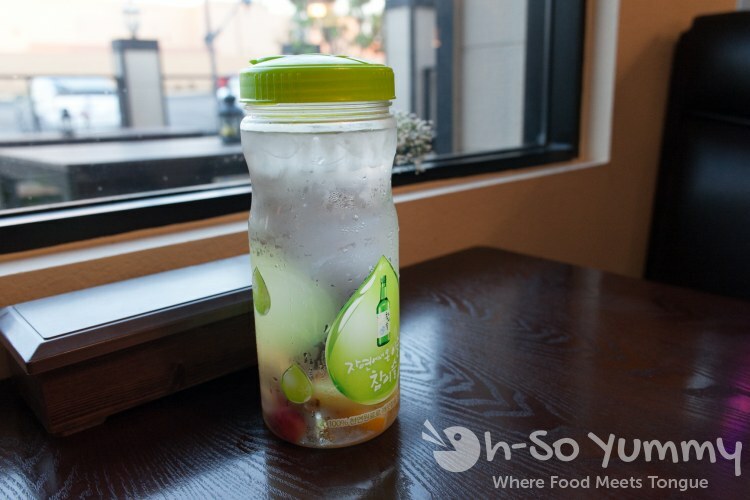 First off, we noticed they served fruit infused water! The fruits seem to vary on the days but included a mix of pineapples, strawberries and oranges from what we saw. Also behind it is a discrete utensil box so grab your spoon and chopsticks from there! We were wondering where it was at first! 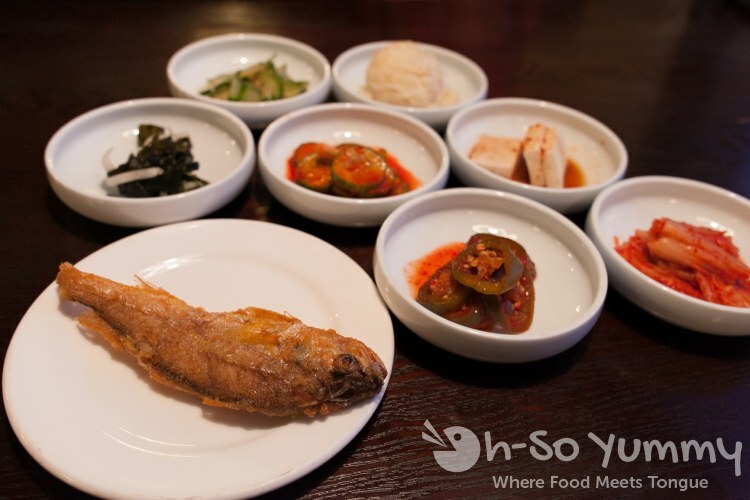 The banchan served here includes the typical items but also had pickled jalapenos which weren't as spicy as Dennis expected. Also, they have this potato salad side that Dennis likes. The fried fish however was not quite our thing because it has small bones in it and tastes bitter. There was one tofu side which was simple and nice... I kept getting refills on it! Submitted by dennis on 07/05/2014 - 7:32pm. Submitted by dennis on 02/26/2014 - 9:50pm. My friend M.P. decided to visit me for lunch today and suggested we eat at Acme Southern Kitchen in downtown. She said it was a new restaurant and had some good reviews on yelp. I was pretty excited to try this out as it wasn't too far from where I work and I've been craving for something fried. Submitted by lynn on 12/19/2013 - 11:08pm. DIM SUM during the week you say? That's not normal (except in Convoy)! 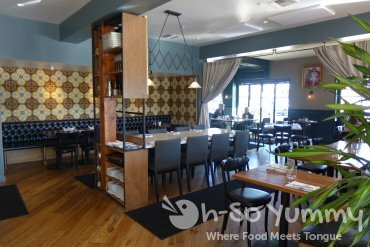 But now there's a new restaurant in Hillcrest called French Concession that IS open with your choice of favorite dim sum items from noon to 10pm, any day of the week. The catch... don't expect any servers pushing carts or the typical round tables with lazy susans. 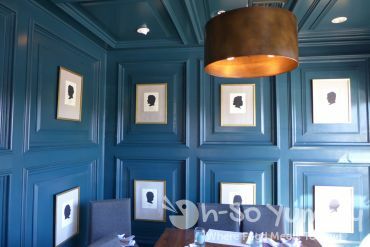 Instead, this place has normal table service and a more 'chic' feel. Submitted by lynn on 02/07/2013 - 6:30pm. We came out to try TACO TUESDAY at... *gasp* ... a korean restaurant! 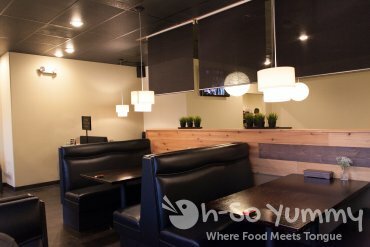 FUZE recently opened on Mira Mesa boulevard near the Edwards theater area. The special of the night was $1.75 tacos and $2 off their appetizers. The tacos are not the cheapest compared to other places but the good news is that Fuze has a later happy hour with half off mixed souju until 8pm! So that night we ate and drank til we were full!